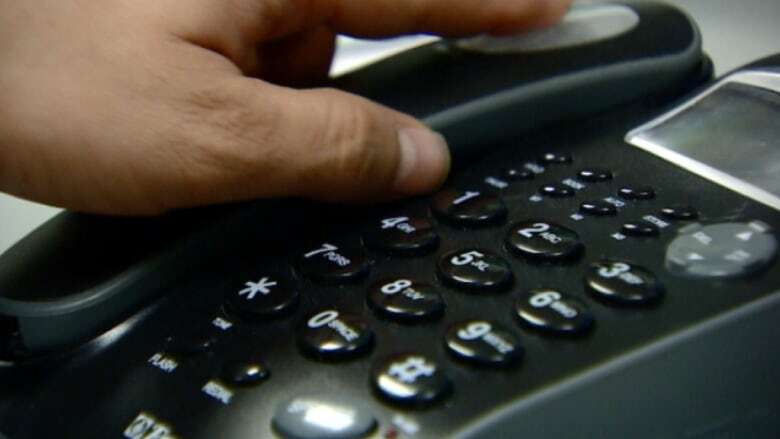 A help line to promote the mental health and well-being of Indigenous women that was previously available only in Northern Ontario is being expanded across the province. Beendigen and the Ontario Native Women's Association say Talk4Healing offers services in Indigenous languages as well as English. In January, the Ontario government committed $500,000 annually to support the help line's expansion.